The game library consists of live dealer games, particularly live dealer blackjack and roulette games, which are generally the most popular webcast titles. The games will include geolocation features for casinos that are in regulated jurisdictions and will also feature multiple languages such as Turkish, Spanish, and Chinese Mandarin. BetConstruct has a gaming platform that has a series of different developers tied into it, bringing casinos the choice to choose what developers they want to add to their libraries. “Our goal is to provide the best possible product to our operator. 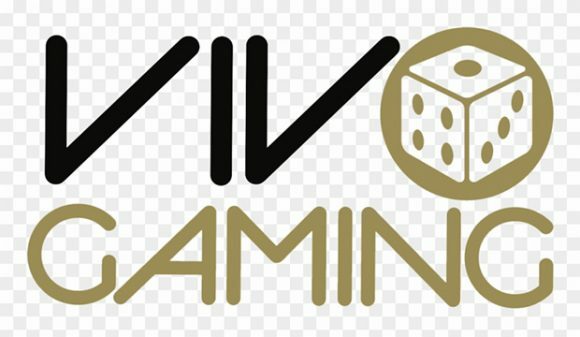 We are glad to partner with Vivo Gaming and add their cross-platform slots and live casino games to our gaming suite,” added BetConstruct’s Edgar Mkrtchyan.